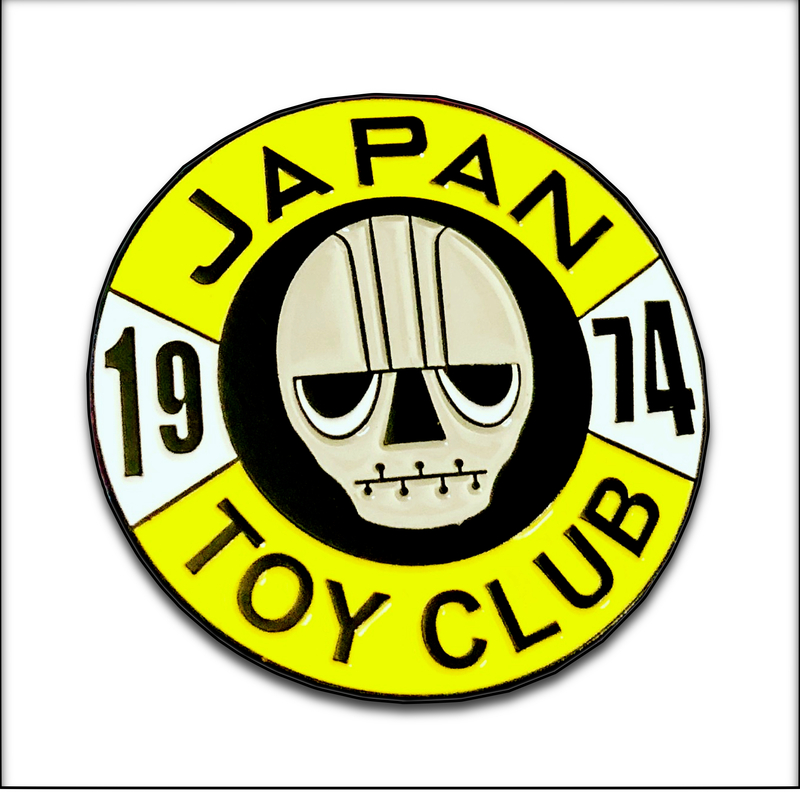 This badge is for all the Japanese Vinyl Toy Collectors! Designer Toys, Kaiju, Sofubi junkies UNITE! • Comes on a backing card. • Designer Con 2018 Limited Exclusive.